Tenda, a leading global vendor of networking devices recently launched two new networking devices in India. 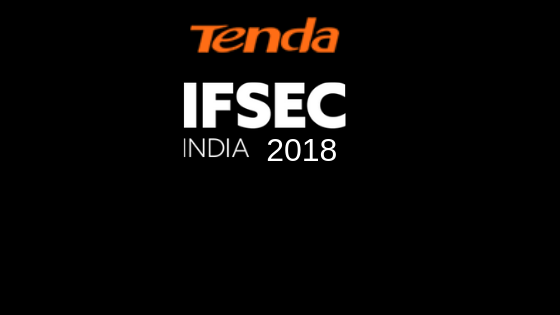 Now the company is showcasing a wide array of network devices at the IFSEC India Expo 2018 from 5th – 7th December 2018 that is being held at the Pragati Maidan, New Delhi. With a price of ₹9,999 for 3 units, the Nova MW3 is currently the cheapest Wifi Mesh available in the market. The Price of the Nova MW3 with 2 units is ₹8,200. One can connect up to 5 units in this mesh which can cover 5000 sq.ft. area.